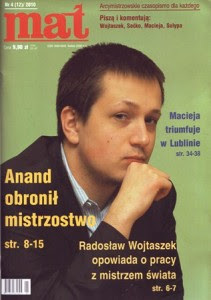 We found this interesting interview of World Champion Viswanathan Anand's Polish second Radosław Wojtaszek here. It's an interesting read. Wojtaszek gave an interview to the Polish chess magazine 'Mat'. Here is part of the question-answer session. Q. How did you get Anand prepared? 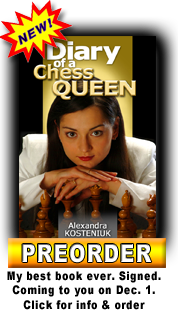 To what degree was it about openings, and to what degree about the middlegame and endgame? 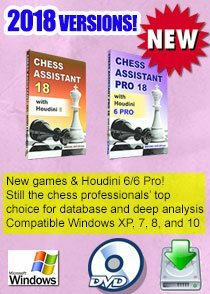 Did you devote a lot of time to analysing Topalov’s playing style, looking for weaknesses? Of course an analysis of Topalov’s style was the basis of our preparations. Then we tried to adapt appropriate openings to it. That was where we placed the greatest emphasis during our sessions. Vishy also played a lot of training games, and also occasionally solved combinations. Q. How much of all of this was “computerised”? 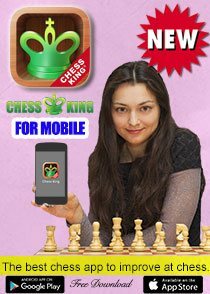 Was the equipment you were operating far removed from the standard equipment a chess player uses? Of course working on the openings without computers nowadays misses the point. 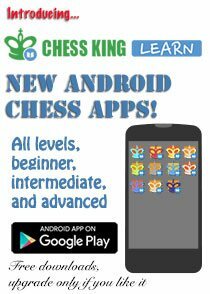 They’re essential, but it strikes me that it only makes chess more attractive, as it’s not so easy to surprise your opponent. At the same time, you can’t allow yourself to go crazy, so we also looked at the positions, and not only the moves that the computer was suggesting. As for standards, of course we had access to good equipment, though it would be hard to compare it to the computer Topalov used. Q. 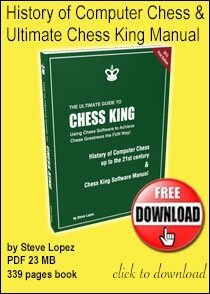 What did the help of Kasparov, Carlsen, Kramnik and Giri actually consist of? Was it really significant? 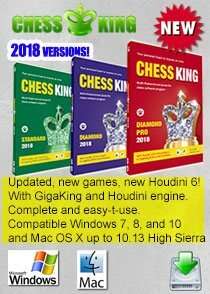 It’s hard to avoid the impression that publishing those revelations was more about building an image – I (Anand) was supported by the whole world of chess, while Topalov was only supported by a supercomputer and those he paid. Magnus Carlsen and Anish Giri mainly played training games with Vishy before the match. That was really important given that Anand had very little experience e.g. in the Catalan. Kasparov and Kramnik helped out with our opening preparation. No doubt it also gave Vishy a boost to know that those who were, after all, recently his rivals, were offering to help. 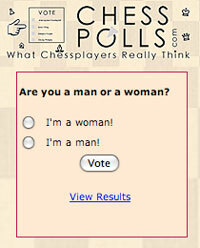 Chess is a losing game?